Lenny, small and sharp, has a younger brother Davey who won't stop growing - and at seven is as tall as a man. Raised by their mother, they have food and a roof over their heads, but not much else. The bright spot every week is the arrival of the latest issue of the Burrell's Build-It-at-Home Encyclopedia. 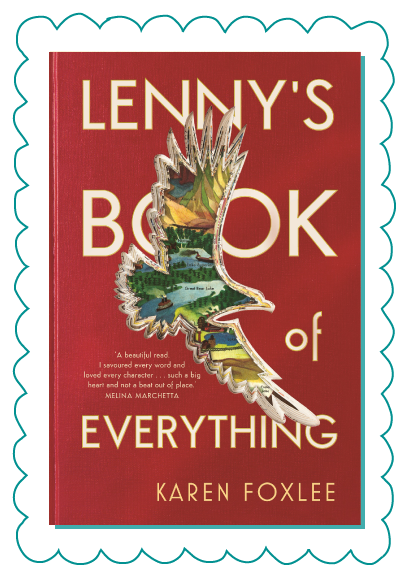 Through the encyclopedia, Lenny and Davey experience the wonders of the world - beetles, birds, quasars, quartz - and dream about a life of freedom and adventure. But as Davey's health deteriorates, Lenny realises that some wonders can't be named.